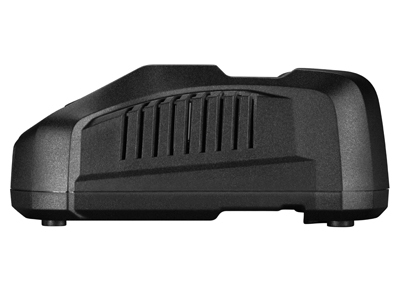 The Bosch BC3680 36 V Fast Charger can charge a spent 36 V 4.0 Ah battery in 45 minutes and a 2.0 Ah 36 V battery in only 35 minutes. This means that users of the most power-hungry of heavy-duty equipment – such as the Bosch 11536 Bulldog™ Rotary Hammer or 1651 Reciprocating Saw – have power enough to get the job done with little downtime. The smallest and lightest charger in its class powers the cells safely. This unit has battery-protection systems: one is trickle charge – the first 80 percent is very fast, while the remaining 20 percent of the charge is standard speed. Another is a cooling fan to preclude overheating while charging. 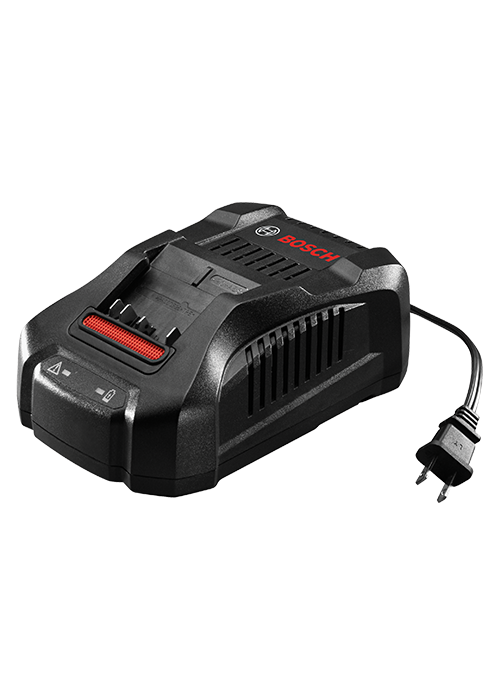 This charger provides a charging status indicator, and it is compatible with 18 V Bosch batteries as well.